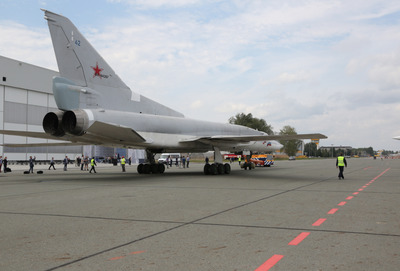 The upgraded Tu-22M3M focuses on modernising the avionics, communications, and controls on the Cold War era bomber. 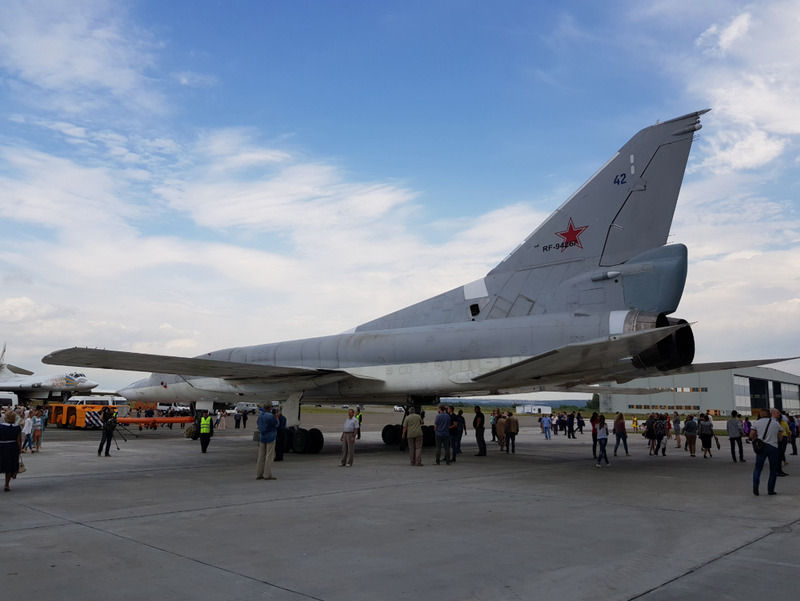 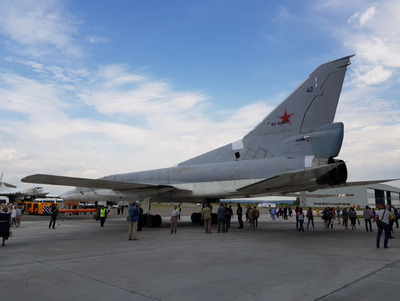 But the Tu-22M3M’s integration with some of Russia’s deadlier missiles, and role as a nuclear-capable maritime strike jet pose a serious challenge. It also can carry the KH-32, Russia’s latest anti-ship missile that was specifically designed to take out US carrier strike groups. 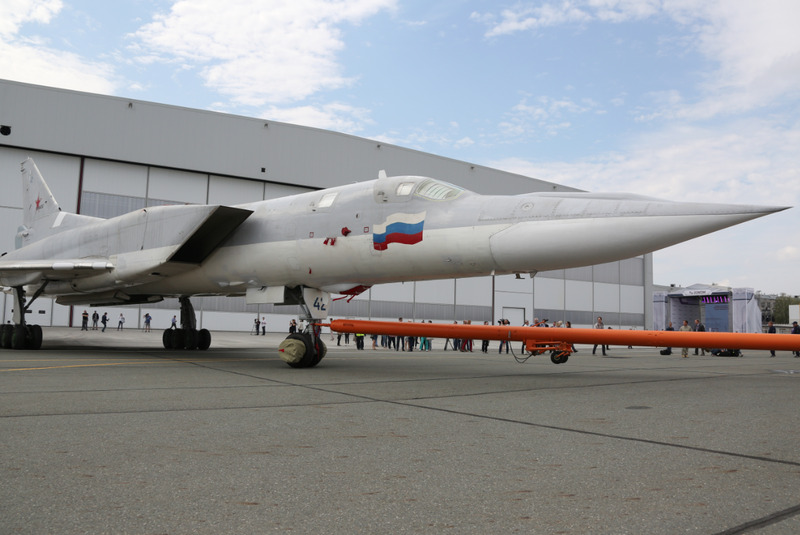 It will also retain the Tu-22M3’s two Kuznetsov NK-25 turbofan engines, which give the aircraft a max speed of about 1,243 mph and a ceiling of 45,932 feet. 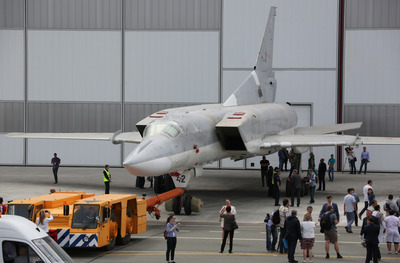 But what the new Tu-22M3M has been upgraded with are “modern avionics, digital radio-navigation equipment, a new communications suite, and a new updated weapon control system to give the aircraft the capability to launch precision-guided air-to-surface weapons including air-launched ballistic missiles and long-range anti-ship missiles,” according to The Diplomat. 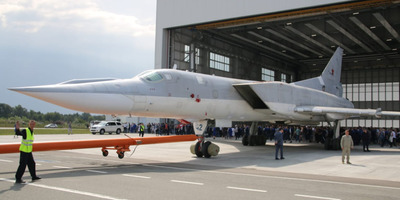 Russia’s long-range aviation commander, Sergey Kobylash, even claimed on Thursday that the Tu-22M3M will also have artificial intelligence. 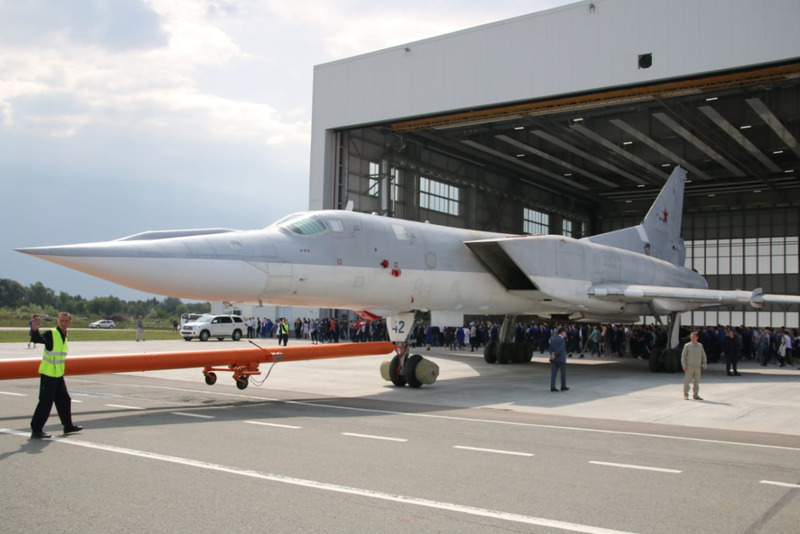 And it will be fitted with Russia’s new Kh-32 long-range cruise missile, which was specifically designed to target US aircraft carrier strike groups. 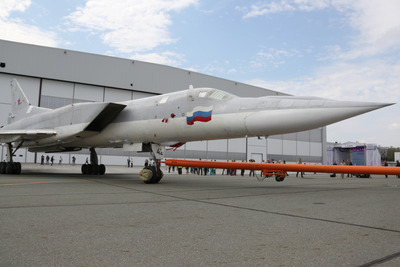 This varied flight path and incredible speed will be hard for US Navy missile defences to intercept, and the missile’s claimed range means Russian Tu-22M3M pilots can fire from a safe distance outside the maximum range of US Navy F/A-18 Super Hornets, which max out at around 550 miles. 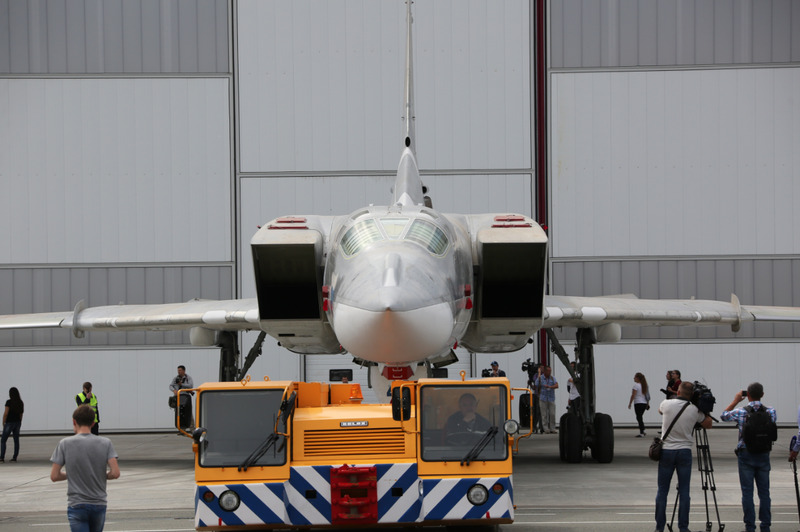 The Tu-22M3M might also be able to carry several of Russia’s new Kinzhal hypersonic missiles. 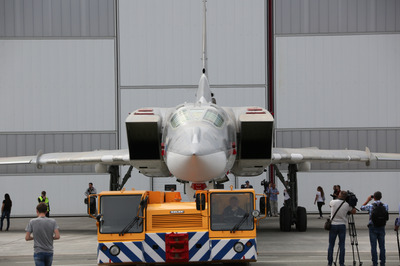 Altogether, it will have a total payload of about 24 tons.